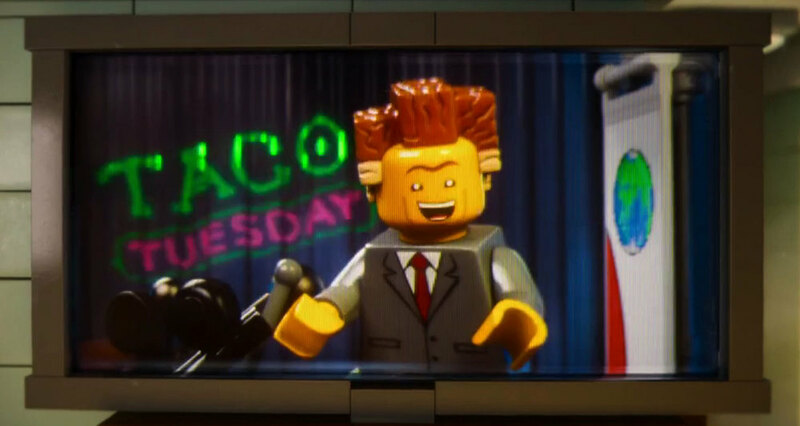 If you haven’t gone and seen the LEGO Movie yet, you’re missing out on one of the best films in a LONG time. Warner Brothers today released a “blooper” reel from the film to bring people in for Presidents’ Day weekend….oh and that Valentine’s Day thing. Previous PostPlants vs. Zombies: Garden Warfare Achievment/Trophy ListNext PostArrow is Renewed for Season Three! The CW Renews its Hit Dramas Early. I’d kill to see a Star Wars LEGO Movie. I wouldn’t have said that a mere week ago, but now I see that LEGOS make everything better. Continuity would not be an issue; the filmmakers could do anything they wanted with the characters and plot. It could be a combination homage/spoof that was better-natured than the Family Guy Trilogy, funnier than Detours, and much more sharp and daring than Spaceballs. I don’t know what the legal considerations are, since SW is owned by Disney, the characters have been licensed as LEGOS, and WB is making the LEGO movies. But it’s a beautiful dream. Well, if you play video games at all, you need to get LEGO Star Wars The Complete Saga which goes through all six films. You can go on YouTube and watch all the cutscenes from those. They did make a short blu ray film called LEGO Star Wars The Padawan Menace which was cute. Not nearly the level of the movie and aimed for kids, but still funny in spots. That video game is one of best times I’ve had playing a game ever. They have nearly 100 unlockable playabe characters in the game. They also made Lego Star Wars III which covers the first two seasons of The Clone Wars series. As far as a big theatrical release, I doubt it. But will there be LEGO Star Wars Sequel games? Oh yeah. They’re still making new sets, so whatever their particular deal is, Disney hasn’t yanked their license. What they do isn’t really something that competes with any Disney product and certainly enhances the franchise, so I’d be kind of surprised if they did mess with LEGO. I am not a gamer. A couple of years ago, however, a friend of a friend who IS a gamer showed me the ropes, and I am now in a state of amazement over how sophisticated and cinematic these games have become. I played the new (at the time) SW online game (I forget what it was called) and I can tell you right now that if I ever played any games, I would start with SW.